The Cass Creek Ergo Electronic Predator Call is compact and has an ergonomic grip. With one a hand p.. 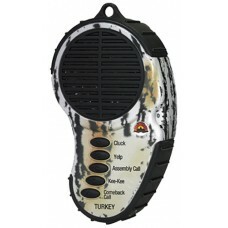 The Cass Creek Ergo Spring Gobbler Electronic Game Call is compact and has an ergonomic grip. With o.. 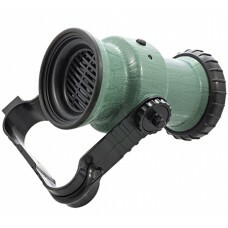 The Ergo Series calls have been redesigned for a more compact and feature better sound. Like every C.. 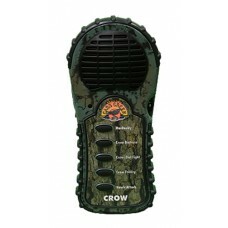 The Cass Creek Electronic Crow Call is a lightweight and compact call that gives you five realistic .. 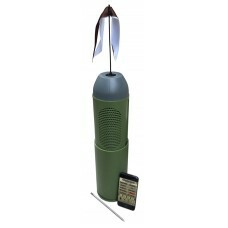 The Cass Creek Mini Predator Electronic Game Call is a big game call in a small handheld unit. You g.. 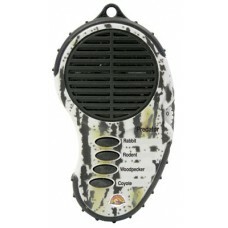 The Ergo Series Turkey call consist of 5 different calls. 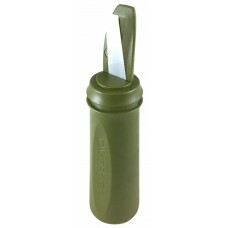 Clucks is a low volume note, or series of .. 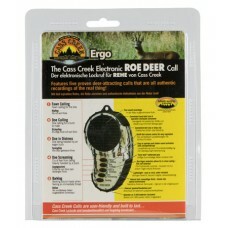 The Cass Creek Ergo Wild Boar Electronic Game Call is compact and has an ergonomic grip. With one a .. The iHunt by Ruger Bluetooth speaker is the only speaker optimized to work with the iHunt by Ruger a.. The Convergent Hunting Bullet HP Electronic Game Call was designed to be very rugged, plenty loud, e.. 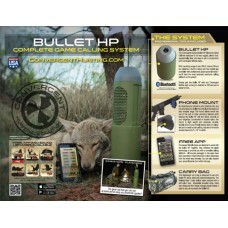 The Bullet HP has a working range of over 200 feet. 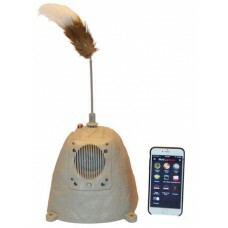 It uses internal lithium ion batteries which wil.. 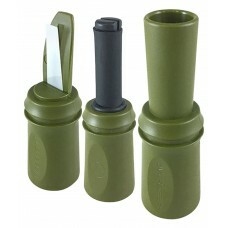 The Overseer Predator Pro Pack Calls are designed to create realistic, professional quality sounds a.. 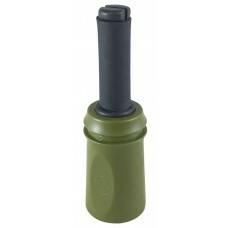 The Overseer Predator Bite call design of the reed enables it to make a difference pitch and tone th.. 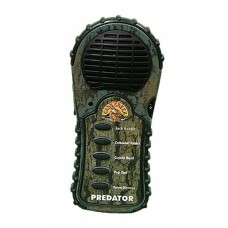 The Overseer Howler Predator call was designed with a larger bell to create more volume and the tone..